Anxious to Adventure: We Rise - Volume 3 - Travel Blogger Edition! We Rise - Volume 3 - Travel Blogger Edition! I can't believe I'm already writing Volume 3 of 'We Rise.' 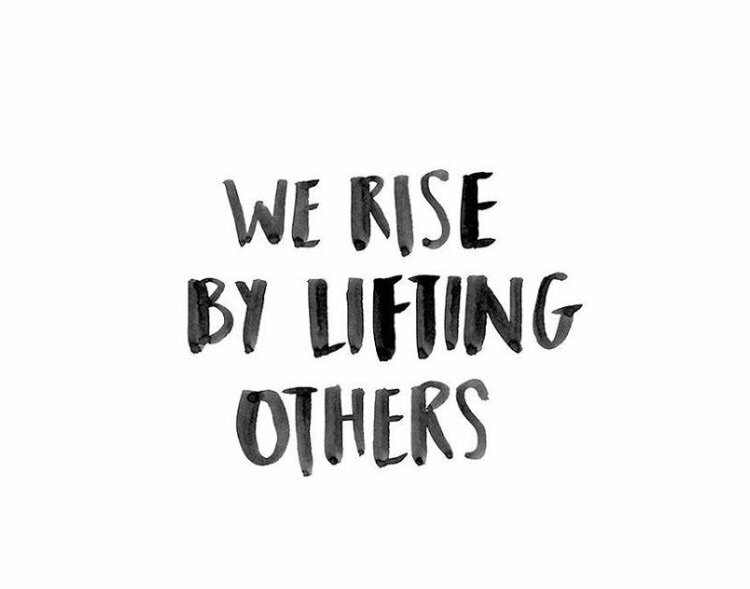 If you didn't manage to read Volume 1 and Volume 2, We Rise is a monthly opportunity for me to shine a spotlight on those that I feel have been supportive and encouraging to other bloggers. This week is a little different. Normally I nominate 3 people but there are a group of girls that have been extremely influential and encouraging for me. They are all travel bloggers and we are part of a group chat. This group chat is a great sounding board. Not only are they friendly and helpful, they are also there to encourage when you're feeling demotivated, support when you've posted something you're proud of or help when you just can't work out why your comments aren't working! Some of them may have been mentioned in a previous post but I wanted to make sure that they have all been mentioned in this one. So, thank you girls! You're great! Originally from Zimbabwe, Shannon and her boyfriend are currently studying in the Netherlands. Follow their blog as they travel around Europe! Currently based in the UK, follow Elle as she plans for her around the world trip. She actually started the Travel Bloggers group that we are all a part of. Kiara and Kenzie are twin sisters that live thousands of miles apart. See the stories they share with each other - and us - on their blog! After spending a year living in Barcelona during university, Molly was bitten by the travel bug. 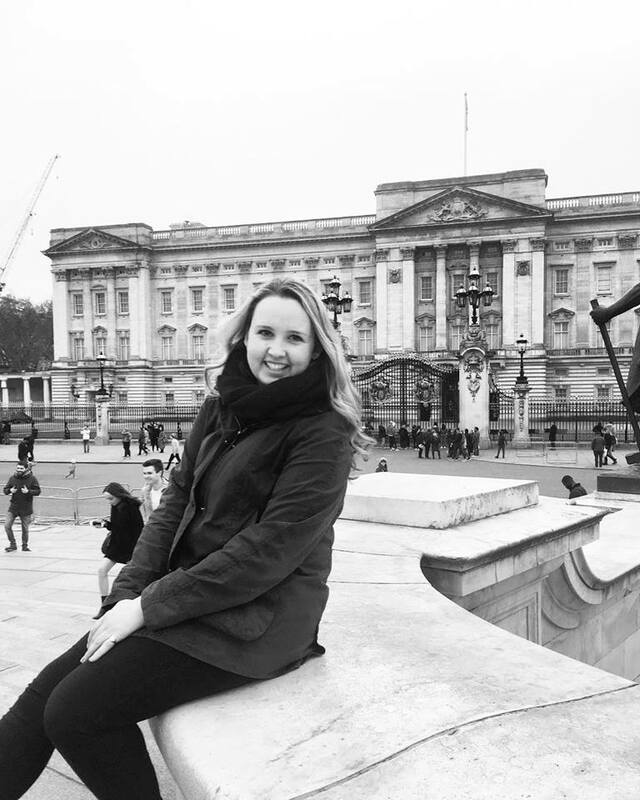 Having recently graduated, she is planning another European adventure in September. Currently living in Australia, working towards her second year visa, Bex writes about her travels as well as travelling with anxiety. 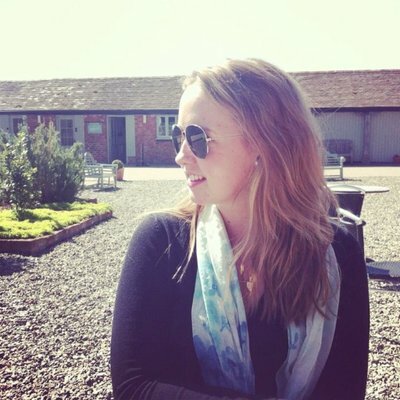 Based in Hertfordshire, Charlotte blogs about travel, lifestyle and beauty. Want to know why her blog is called Views of Venus? You'll have to visit 'About Me' to find out! Born and raised in Poland, Joanna lived in the UK for ten years before quitting her job and moving to Thailand to teach English. With two great trips during school to South Africa and Romania, Chloe knew she wanted to travel more. Recently graduated, follow her latest travels. A college student in Chicago, Illinois, Lydia is a travel and lifestyle blogger. Having recently visited Europe, see what Lydia got up to! Alex, currently based in Alberta Canada, writes about her travels. She recently returned from a 16 day trip to Europe so make sure you read what she did whilst she was there! I hope you enjoyed this post - and followed all the above accounts/blogs. They really are a great group! As always, let me know if there is anybody you think that should be included in next month's volume. Some genuinely select articles on this site, saved to favorites. I'm glad - thank you for reading! Thank you for reading my blog - I'm glad you enjoy my blog! and I am impressed! Extremely useful information specifically the ultimate part :) I handle such info much. Thank you so much - I'm glad you enjoyed this post. These bloggers are great too, so definitely give them a follow! Events in Dubai Very neat blog.Really looking forward to read more. Keep writing. I'd really like to be a part of online community where I can get suggestions from other experienced individuals that share the same interest. Hi, I'm not sure that I know of any forums, but boards such as this: https://www.pinterest.co.uk/elleloutravels/travel/ on Pinterest has a lot of great bloggers posting about travel, including some of those that are mentioned above.